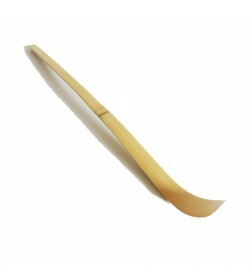 Chashaku (Hooked Bamboo Scoop) for preparing Matcha. 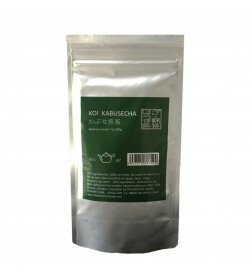 We are proud of our Koi Kabusecha tea's quality. 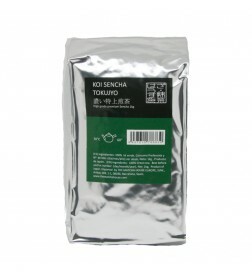 This is really a special quality tea. 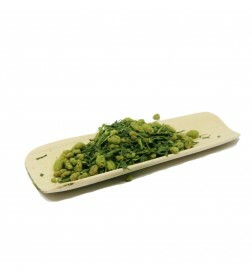 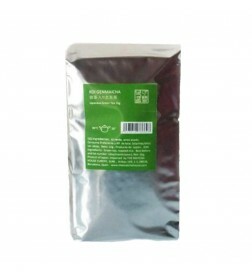 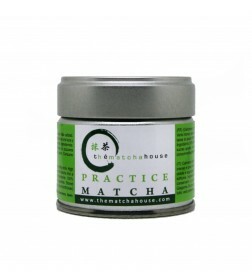 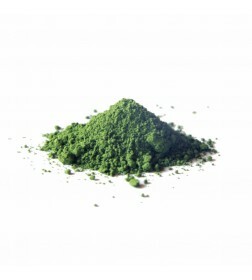 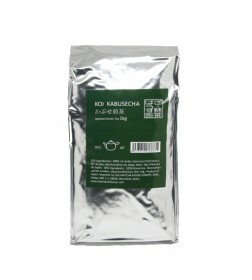 The taste of Kabusecha is similar to Gyokuro and much sweeter than Sencha. 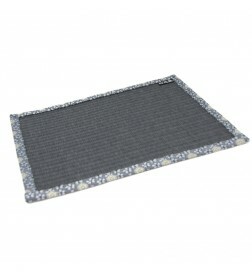 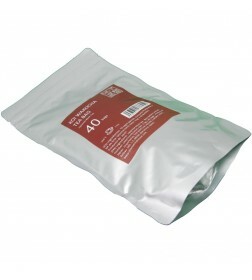 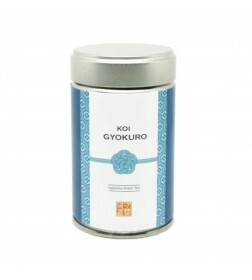 We bring this product directly from our tea factory in Nishio, Japan. 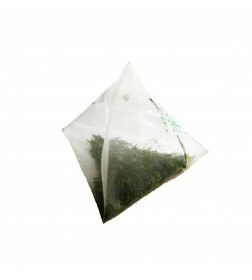 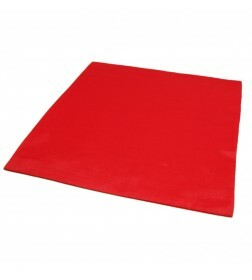 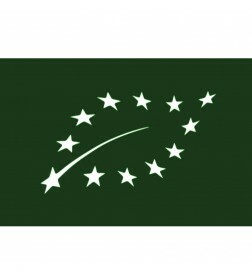 We guarantee the freshness of the product. 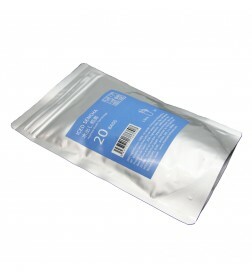 Ideal brewing temperature 70ºC. 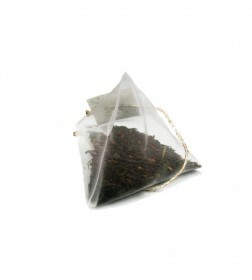 The tea will be ready to be served after 60 seconds. 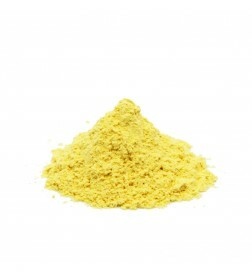 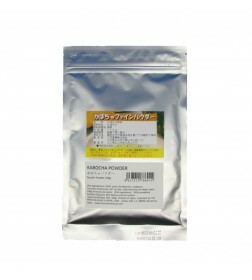 Kabocha (pumpkin) in powder using only Kabocha harvested in Japan. 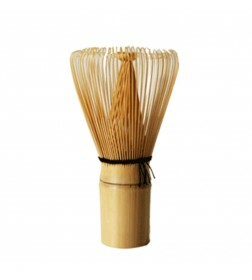 120 Prongs Bamboo Whisk Chasen for Preparing Matcha. Color: Black brown. 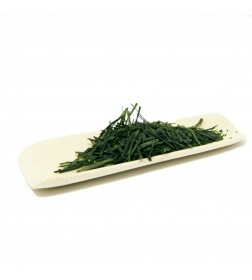 Kukicha is produced by using the stems, instead of the tea leaves. 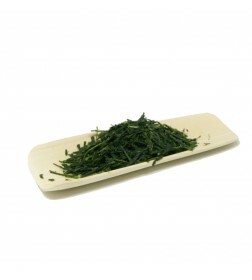 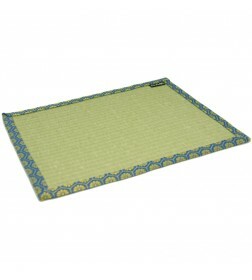 Kukicha made from premium grade Gyokuro tea is called Karigane and has more delicate and flavorful taste. 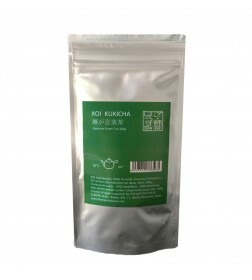 Our Koi Kukicha is Karigane premium grade and we guarantee its freshness as we bring this product directly from our tea factory in Nishio, Japan. 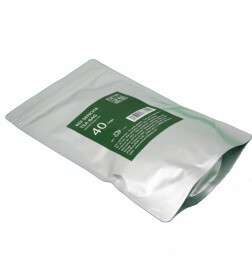 Ideal brewing temperature 70ºC. 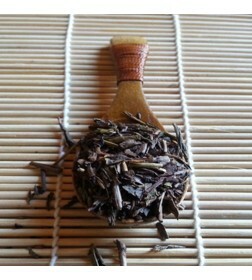 The tea will be ready to be served after 60 seconds. 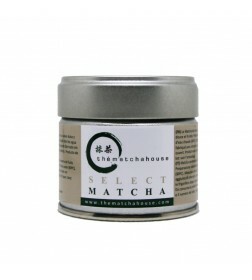 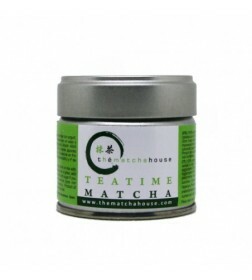 Do you want to start having Matcha at home? 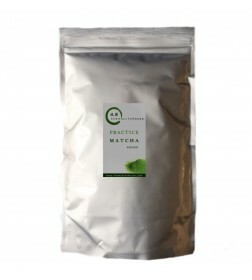 Here is the perfect intro pack to get started. Here is a guide how to prepare Matcha traditional. 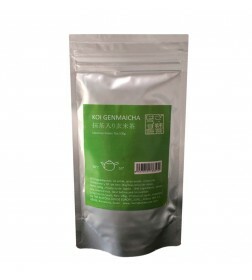 ​Our Koi Genmaicha is perfect combination of genmai (roasted brown rice), Matcha (high quality green tea powder) and Sencha green tea leaf. 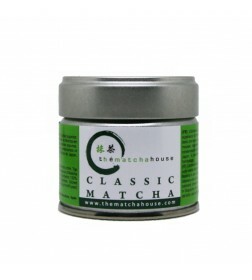 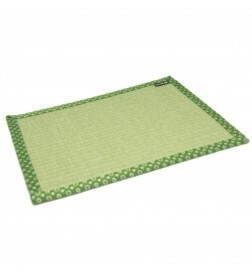 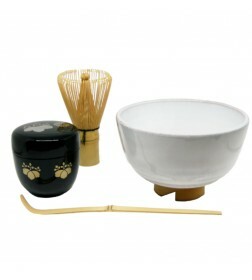 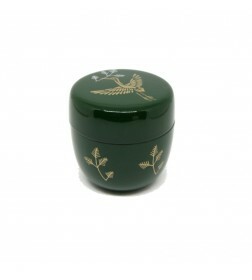 The Genmai gives slightly nutty tasting and the Matcha gives a beautiful green color and very pleasing aroma. 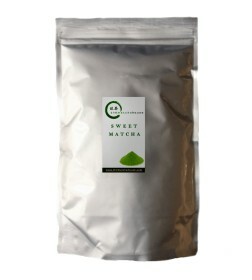 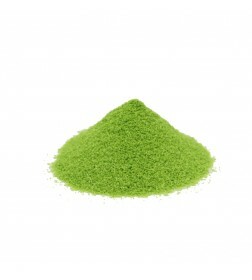 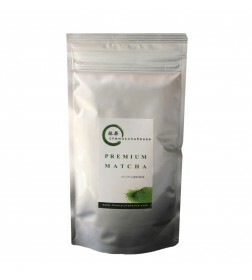 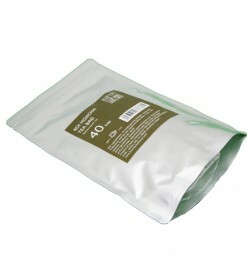 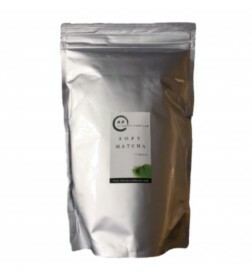 We guarantee its freshness as we bring this product directly from our Matcha factory in Nishio, Japan. 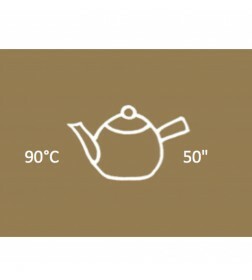 Ideal brewing temperature 90ºC. 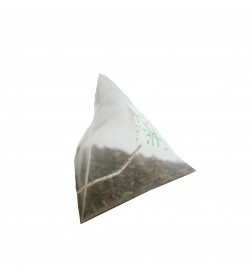 The tea will be ready to be served after 50 seconds. 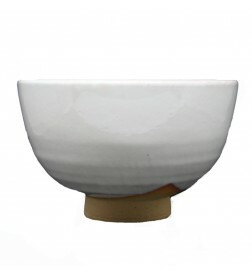 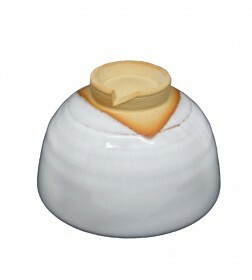 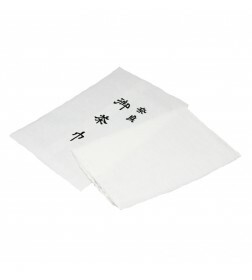 Chakin is a small white linen cloth to wipe the tea bowl in Japanese tea ceremony. 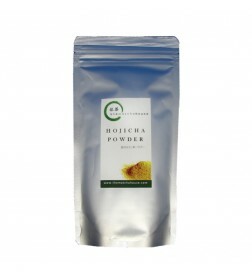 ​Our Koi Genmaicha is perfect combination of genmai (roasted brown rice), Matcha (high quality green tea powder) and Sencha green tea leaf. 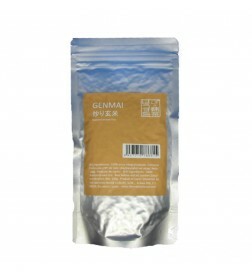 The Genmai gives slightly nutty tasting and the Matcha gives a beautiful green color and very pleasing aroma. We guarantee its freshness as we bring this product directly from our Matcha factory in Nishio, Japan. 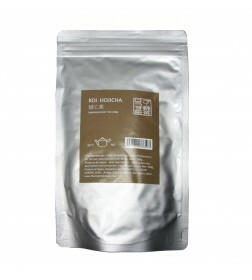 Our Koi Hojicha is roasted twigs and stems of high-quality green tea. 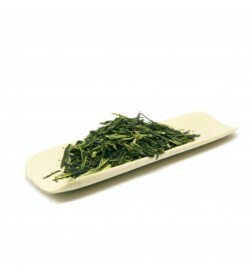 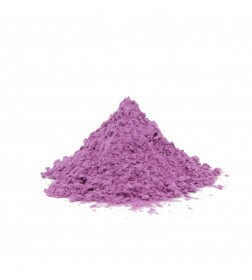 It has a wonderfully savory aroma and unforgettable flavor. 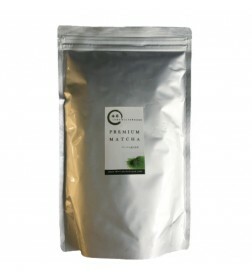 Roasting also greatly reduces the caffeine and tannin content making it a low-caffeine alternative with a mellow, toasted flavor. 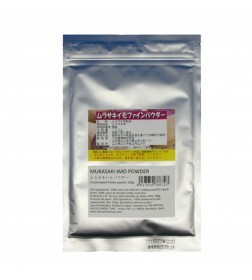 Due to minimum amount of tannin and caffeine, elderly people and ones with sensitive stomach also can enjoy it. 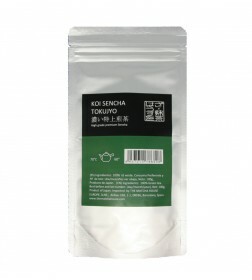 We bring this product directly from our tea factory in Nishio, Japan. 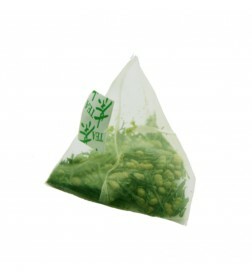 We guarantee the freshness of the product. 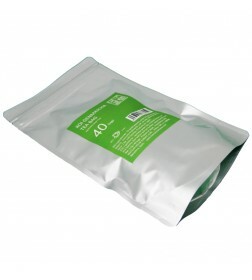 Ideal brewing temperature 90ºC. 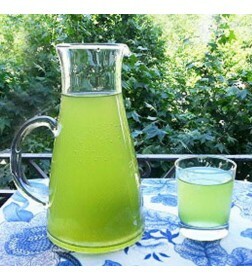 The tea will be ready to be served after 50 seconds.